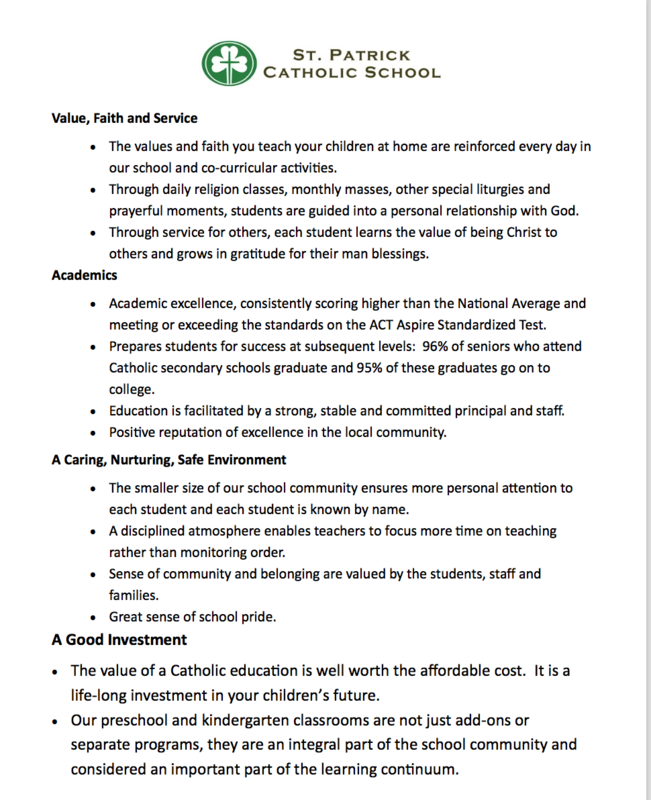 Home > About > Why Choose St. Pats? Please complete this inquiry form and a member of our staff will contact you. Thank you.